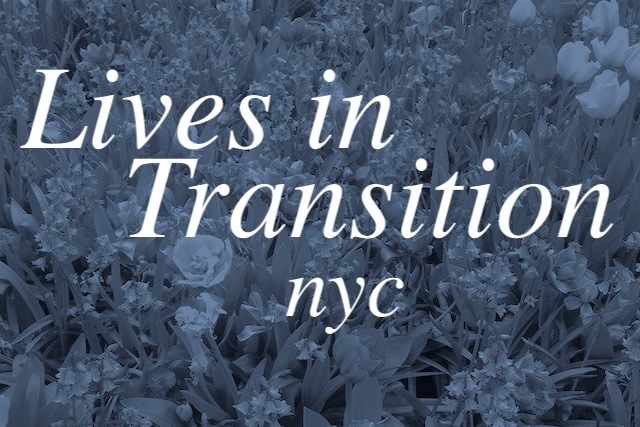 Lives in Transition is a writing group started in October 2016 and based in NYC, made up of individuals who have been impacted by mass incarceration and the criminal justice system in the United States. They have given readings at NYU, Fortnight Institute, and Molasses Books. Everyone writes from their unique perspective and in their own style—without any restrictions regarding form. What emerges from this process includes poetry, poetic prose, short story, personal essay, and stream-of-consciousness narratives. Join us for a reading showcasing new work by members Ammayeh Benton, José Díaz, and Marvin Mayfield. Ammayeh Benton is a published poet and aspiring novelist from New York City. She loves to inspire the people around her including herself. She is involved in the Lives in Transition writing group and has performed with them at NYU, Molasses Books, and Fortnight Institute. 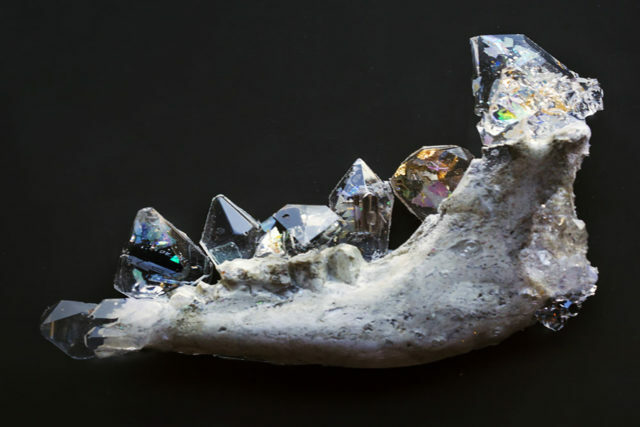 Hannah Buonaguro is a poet and visual artist based in Brooklyn. She facilitates the writing group Lives in Transition as part of the NYU Prison Education Program’s reentry programming. 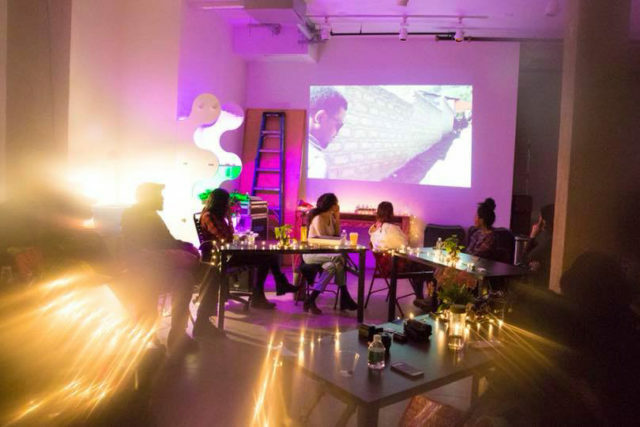 She also hosts a monthly reading and performance series in her home, bringing together writers, musicians, and performance artists. She has published several collections of poetry as well as small edition artist books that combine writing, drawings, and photography. José Díaz is a Latino Studies major at NYU. As a student, he is seeking to discover the narratives that intersect between, race, class, and gender, and how these links could provide the nexus for social parity within social movements. He has participated in Lives In Transition since its inception in October 2017, utilizing the power of writing to highlight the personal struggles within our politicized world. He is a student ambassador for NYU PEP, advocating and educating on the importance of inclusivity within the narrative of prison initiative programs and education as well as pushing back against the language and ideas that perpetuates the reproduction of our negative notions of those who are formerly incarcerated and people of color. Marvin Mayfield is a writer who is currently enrolled at Columbia University. He is active in community-based organizations that focus on alternatives to incarceration for at-risk youth and offer support for returning citizens. After Now (2018) is a documentary short film that captures the joys and challenges of navigating life after prison, and the ways in which incarceration touches us all. Weaving intimate portraits of work, family, and neighborhoods in New York City, the film follows three people for a one-year cycle to show everyday life and the complexities of what it’s like to transition from prison back into society. After Now is a film co-directed by Raechel Bosch and Thuy Linh Tu, and was made in collaboration with the New York University Prison Education Program as a tool for having real conversations about people and how we move away from punishment and towards constructive systems of support. Free and open to the public! RSVP here.